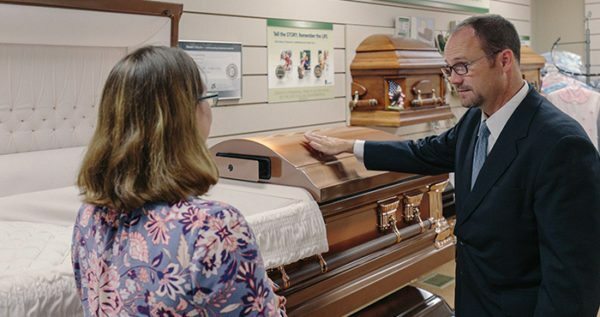 At Condo & St. Pierre Funeral Service & Crematory, we have different styles in different price ranges. There is a signature Veteran vault to commemorate those who served our country and caskets adorned with angels and prayers for spiritual loved ones. We can also personalize caskets according to his or her preferences. Our staff can educate you on the specific materials and manufacturers. This is an important decision and we want you to be as informed as possible.